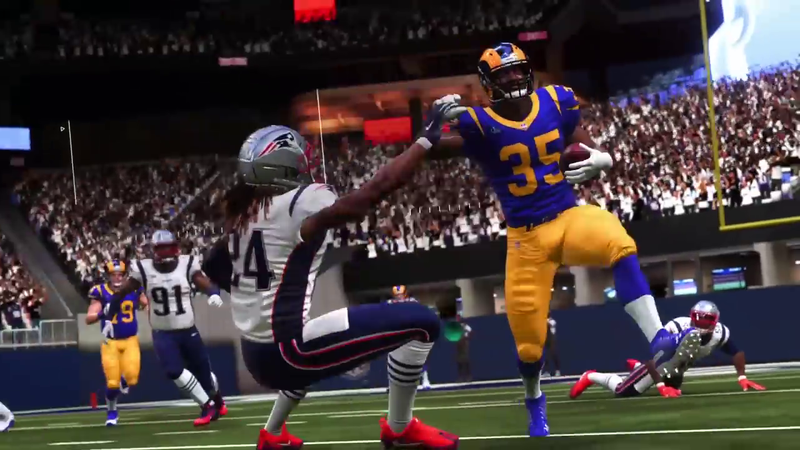 The “Madden NFL 2019” video game predicts that the Los Angeles Rams will win their first Super Bowl since 2000, with a simulation ending in a 30-27 win against the New England Patriots. Since the tradition began in 2004 the “Madden” simulation has been fairly consistent, correctly predicting 10 of 15 Super Bowl winners. We’ll see if “Madden” keeps its winning record when the real Super Bowl goes down on Sunday, February 3rd.